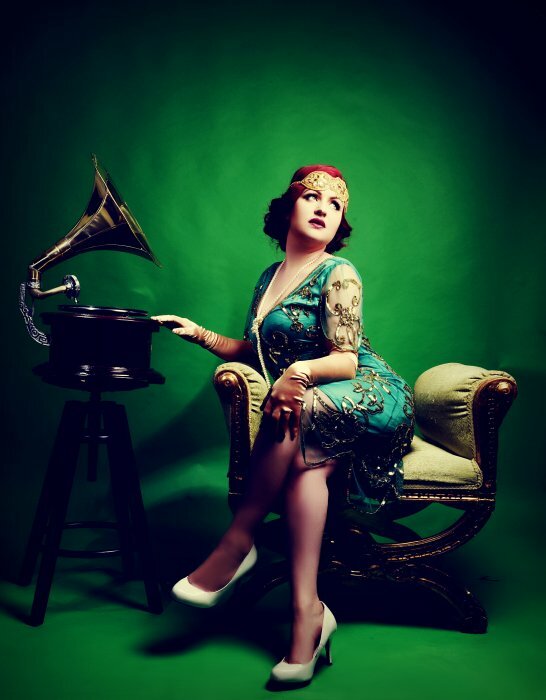 Ladies and Gentlemen, put your hands together for the sassy, sultry mistresses of vintage va-va voom! 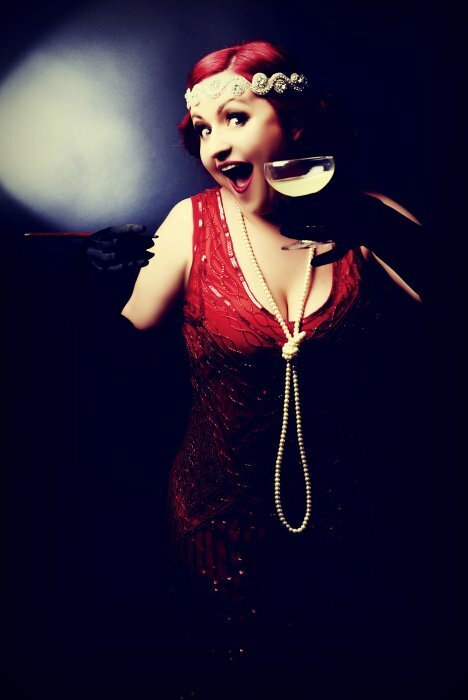 With killer curves and ruby red lips, Miss Ruby Rouge will seduce your senses with tantalizingly smooth velvety sounds of Jazz and the Great Gatsby era! 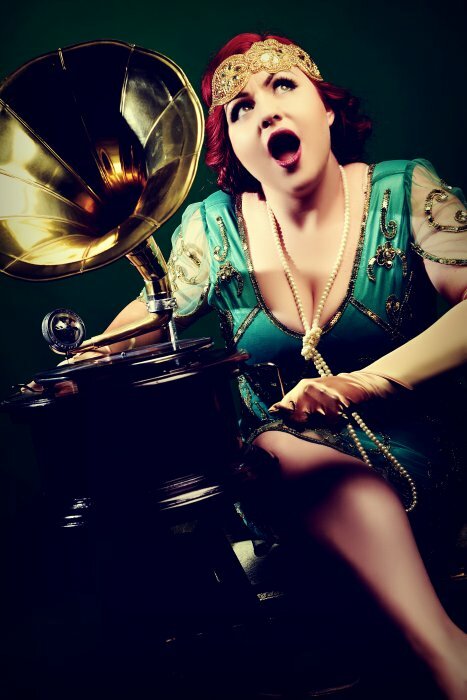 Succumb to the enticing charms, sights and sounds of the Jazz age with the silky smooth sounds of Miss Ruby Rouge and all of vivacious vintage glamour! 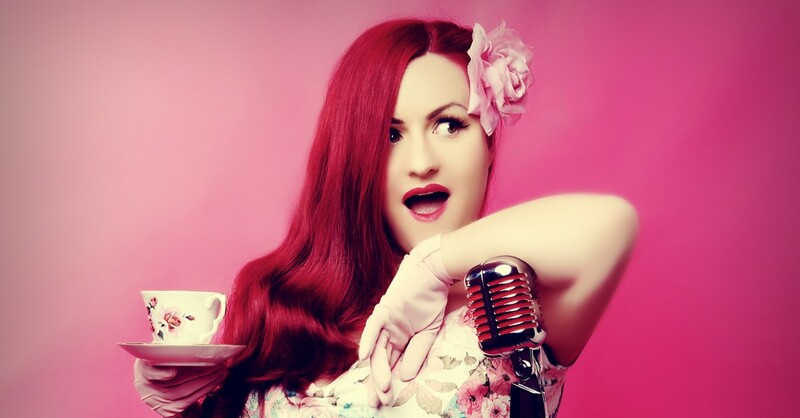 Jazz hands at the ready, as Miss Ruby Rouge takes to the stage to showcase a rich silky smooth mix of classic jazz standards, featuring hit after hit of the greatest Jazz divas of the 20s, 30s, 40s and 50s! 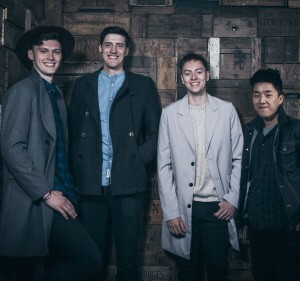 Coupled with a refreshing, vibrant cocktail mix of modern hits shaken not stirred into a Jazztastic style! 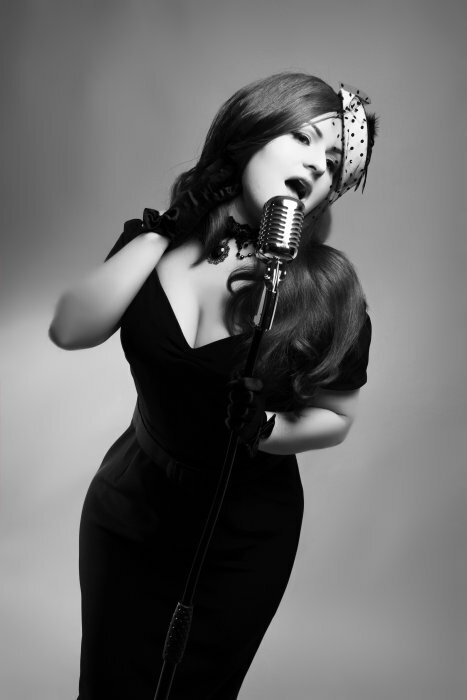 Add a touch of class and sofistication to any event with the rich velvety sounds of Ruby Rouge! 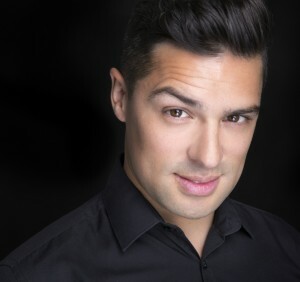 Performing classic hits made famous by Ella Fitzgerald, Frank Sinatra, Julie London, Billie Holiday, Peggy Lee, Nina Simone and many other legendary jazz singers! Alternatively grab your feather boas, say no to prohibition and join the Gatsby party! 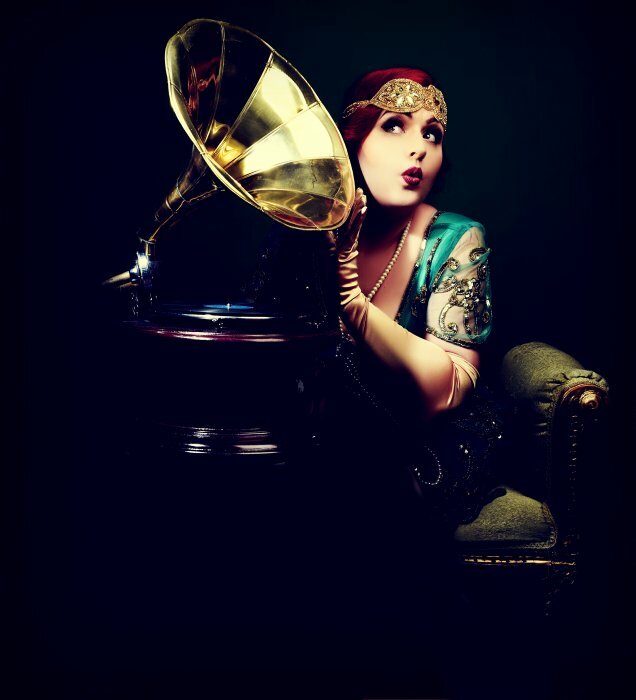 Take a magical enticing journey back in time to the roaring 20s Jazz age, when bobbed haired flappers, Silent movies, Gatsby and Prohibition were hitting the headlines! 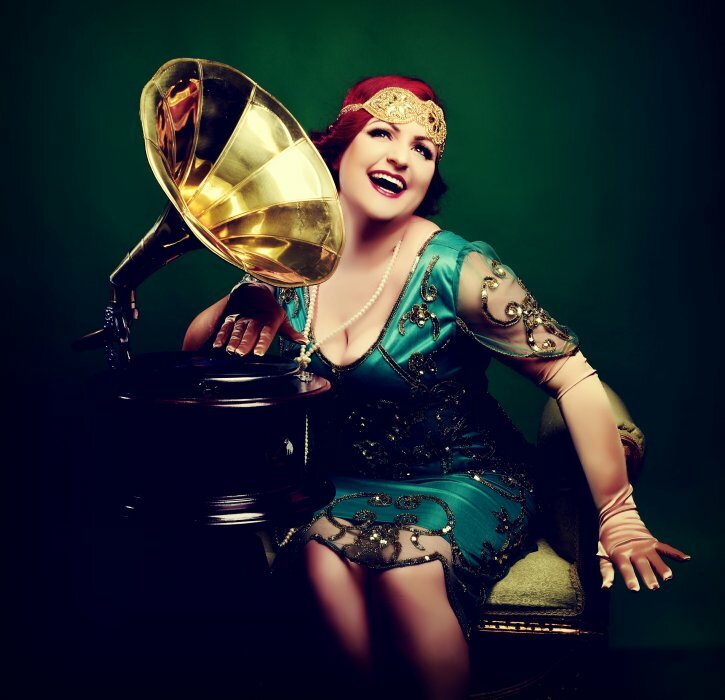 Become a star in your very own speakeasy, glitz n’ glam party, full of fun frolics with traditional flapper dancing and extravagantly tasseled 20’s costume! Keep calm and release your inner roaring raves with hot traditional hits from the1920s and modern day hits in a flappertastic Gatsby style! Miss Ruby was brilliant. Very talented lady! It was a great night in no small part to Claire's performance. Her covers of all different eras in her style was fantastic, and the feedback from the guests was nothing short of complimentary. She tailored her repertoire to suit the evening, and her voice and performance were superb; would not hesitate to book again for future functions. The act was superb. The small audience thought she performed brilliantly with terrific applause. 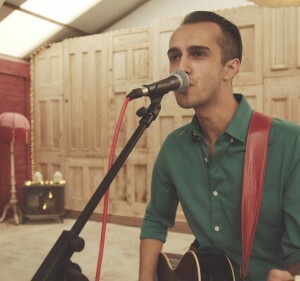 Very talented and welcome back anytime. Yes I provide a full PA system and lighting show. I will need a performance space, plug sockets x3, changing area, table, drinking water and food/refreshments. 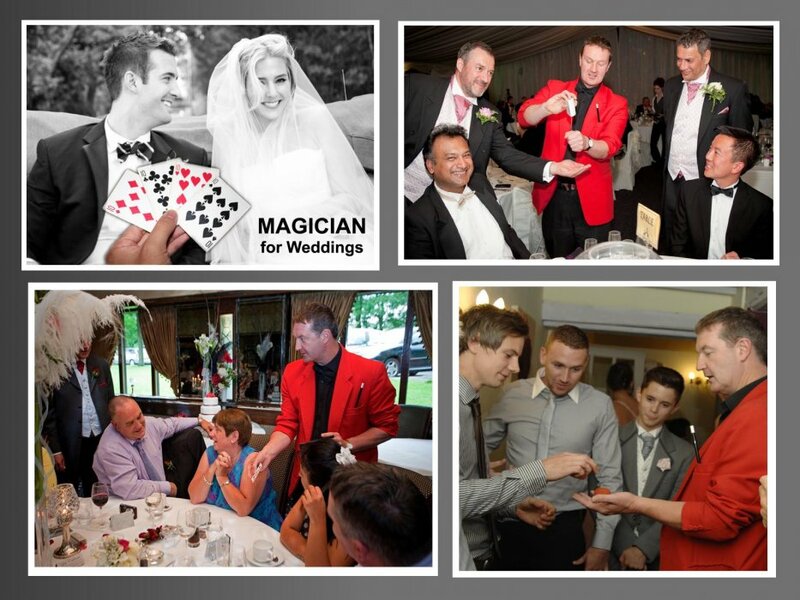 I offer one request free of charge and further requests at an additional cost. I will arrive 3 hours prior to our performance, allowing time for setup of PA system and sound check. Yes I have a 3-7 piece Jazz Orchestra. Yes I can provide a DJ service as required. Yes I have full public liability insurance as well as having all of our electrical equipment PAT tested. Yes. However I will require protection from weather conditions such as, rain, snow etc. to protect my electrical equipment. I also require power points for electrical equipment. 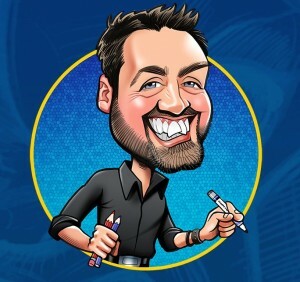 I can adapt our show times, length of shows and material to meet your requests. 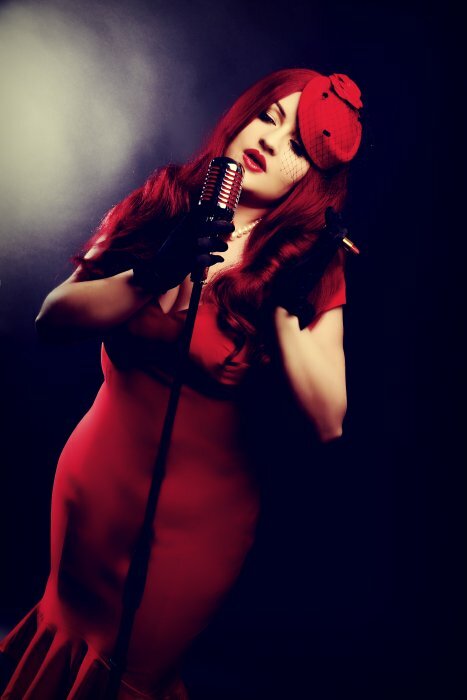 Miss Ruby Rouge can tailor set times to meet with your requirements. 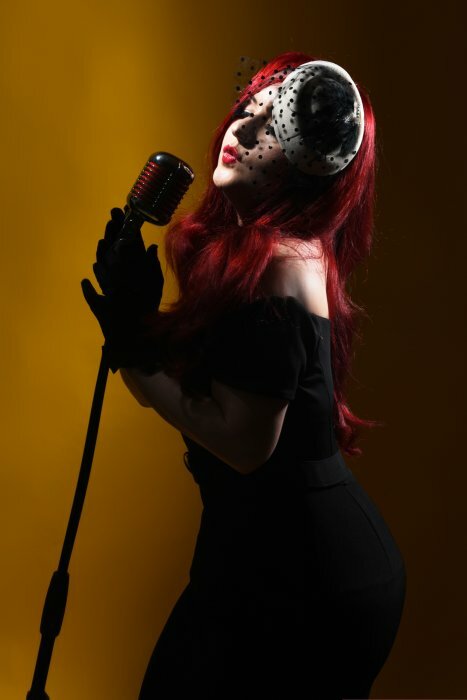 Customers who have enquired for Miss Ruby Rouge - Vintage Singer have also been interested in the following Vintage performers available in Derbyshire and the Midlands. For more information or further options, please call 0845 643 9384.